Pam served as Cranfill Sumner & Hartzog’s Director of Recruiting from 2004-2018. Pam now serves as Legal Resource Manager. In this new role, she continues to serve on the committee that plans training and professional development for our attorneys. Additionally, she is the liaison for all legal research resources and supports several of the firm’s software platforms. Pam Dickson earned her B.S. in Business from Wake Forest University in 1982 and her J.D. from University of Richmond in 1987. 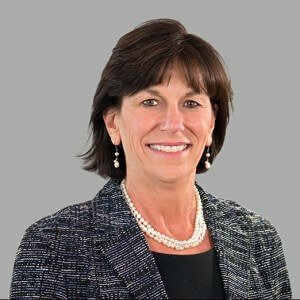 Before joining Cranfill Sumner & Hartzog in 2004, Pam practiced as a litigation associate in Richmond, Virginia.